Put on those dancing shoes because it’s time to swing! 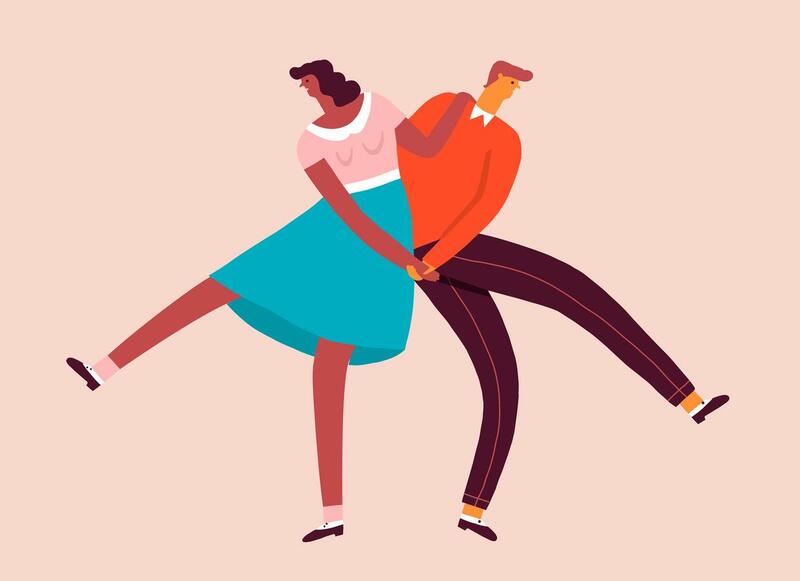 TAP-NY’s Membership Chair Kristie Kuo will be hosting a beginner swing dance class that’ll literally take us from one coast to another. A veteran in the ballroom dance competition circuit, Kristie promises a super fun workshop full of twists and turns with this lively social dance! The 1 hour swing lesson will be followed with open dancing and mingling. Please dress comfortably. No partner required!